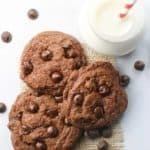 So most of us are familiar with white, milk, and dark chocolate. If you are scratching your head about Ruby Chocolate, don’t worry. There is a reason for it. You see, this isn’t like the more familiar pink wafers that you might see sold at a Michael’s craft store. Nope, this is a brand new type of chocolate. 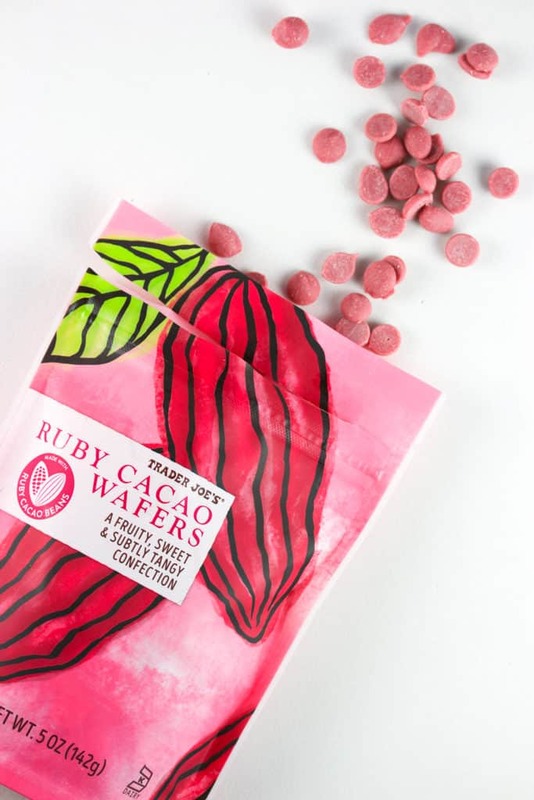 This ruby chocolate was introduced to the market in 2017 by Barry Callebaut, a Belgian Swiss chocolate company, but has been in the works since 2004. 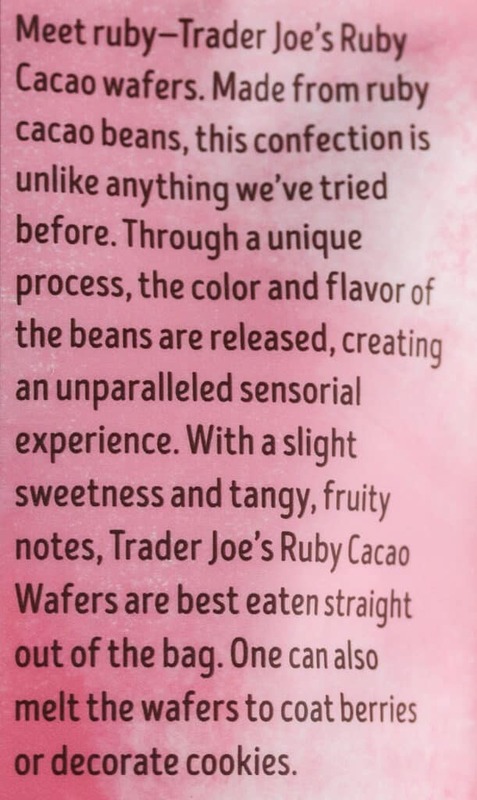 In other words, when Trader Joe’s says this is made from a “unique process.” In other words, it’s patented and they probably don’t want to go too much into the production detail. And since Barry Callebaut is a Belgian candy maker, it makes total sense that these are made in Belgium. To compare this to white, milk, and dark chocolate is a bit unfair. This does have a taste all unto itself. However, if it I had to pick one of those to tell you in advance, I’ll admit this tastes more like a well-made white chocolate with a really natural fruitiness to it. However, to call this a white chocolate is 100% incorrect. This is a chocolate all its own. It has a similarly smooth mouthfeel. And in terms of flavor the berry is what hits you. There are super distinct notes that reminded me of strawberries and raspberries. As for the tang, I’m not sure how much of this is natural and how much of it might come from the citric acid. The tang here is subtle. 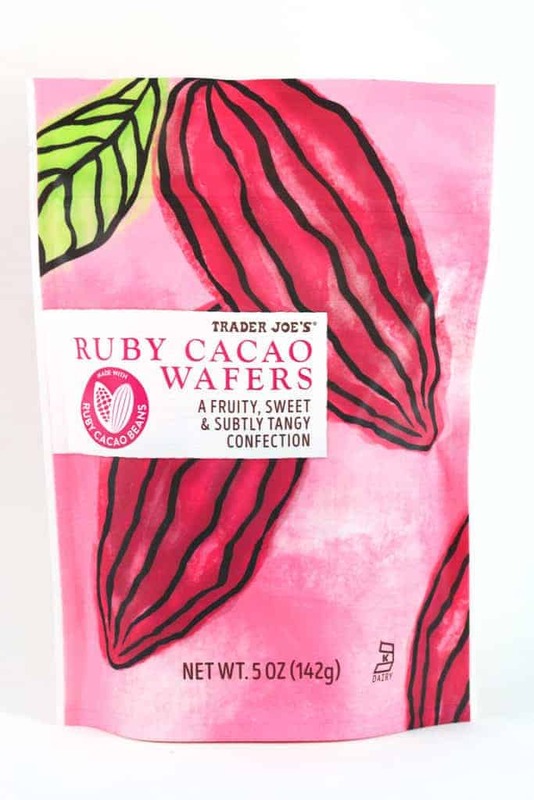 It’s sweet, which in the case of Trader Joe’s Ruby Cacao Wafers, that makes sense as the first ingredient is sugar. However, if you are vegan, I’m sorry to report that the third ingredient is whole milk powder. 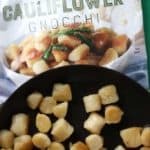 So, these are NOT vegan friendly. At nearly $10 a pound, this isn’t cheap, but in line with good chocolate. But at $2.99 for this 5 ounce bag it was affordable enough. 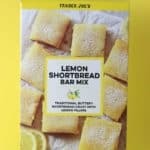 While I saw that Trader Joe’s melted these on their website and paired it with pretzels, I’m not sure I would do the same. Fruit perhaps, but there was something delicate where I just wanted to enjoy these by themselves. Yes, they are a pretty color. And the timing of this release couldn’t be better as February 14th is Valentine’s Day. But this is very nuanced chocolate. When consumed plain, you get the fresh fruity subtleties that you really don’t get elsewhere without the flavor being added into chocolate. 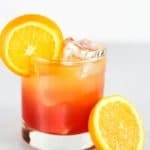 Is it nice to try? Absolutely! Is it a must try? Maybe. 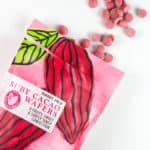 Do I think we will see lots more ruby chocolate in the future? Absolutely. Would I buy this in place of white, milk, or dark chocolate? No. These are a natural complement to those varieties. In short, I’d be willing to buy this again. This product piqued my interest immediately. I had to know what it taste like. I picked up two bags of these and look forward to munching and sharing them. Trader Joe’s Ruby Cacao Wafers are fruity, sweet, and tangy. I think strawberries would be perfect! Or even melting it and pouring over cakes. Make decorations. Those will be better than those overly sweet candy wafers. OMG OMG OMG! 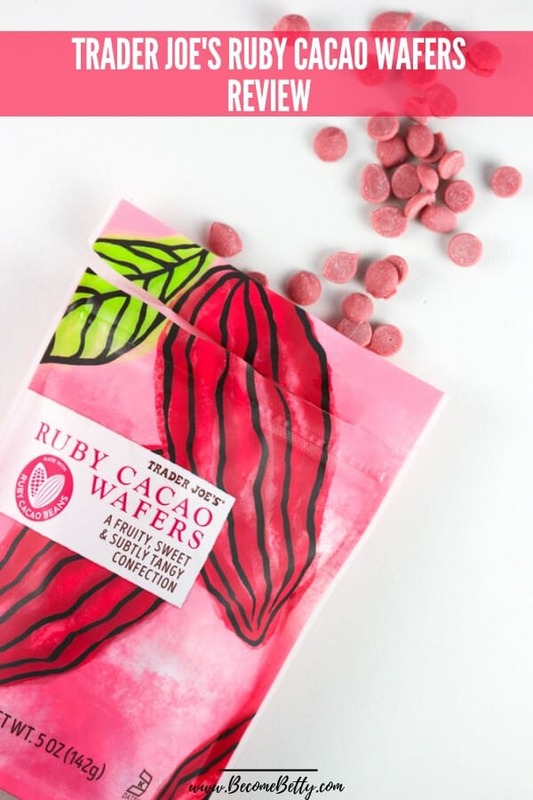 I haven’t seen this yet and I’ve been wanting to try true Ruby chocolate for a while. I have read articles about it. I can’t wait to go get some. Thanks again as always for the review. 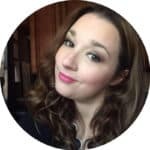 Reading your reviews is always one of the highlights of my week! Hey Dag! Thanks so much for your kind words! Getting your comments is also the highlight of my week too! I have read about this ruby chocolate but never ever seen it for sale. 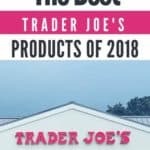 I am going to my Trader Joe’s tomorrow morning to look for it. Thank you for the heads up! I absolutely love these. I need to get a few more bags. I thought about dropping some into some berry yogurt or dotting them on top of frosted cupcakes. Or thinking really outside the box mixing them in some rice krispie treats along with some freeze-dried raspberry or strawberry powder. Hey Dag! I think the more I munch on them, the more I like them. They’ve grown on me.